Inter-American Dialogue in Washington, D.C. The Inter-American Dialogue will host Mauricio Cárdenas, Colombia’s Minister of Finance and Public Credit, for an open discussion on Colombia’s economic outlook and the challenges facing the economy as his tenure comes to a close. The conversation will address key issues such as the costs of the Colombian peace process, progress in critical economic sectors like oil, and the recent discoveries of mismanagement of Colombia’s peace fund. What are the major trends in Latin America’s fiscal landscape—and is there an opportunity for far-reaching tax reform in the countries of the region? Join the Woodrow Wilson Center for a conversation with the finance minister of Paraguay, the finance minister of Peru, and the deputy finance minister of Argentina, alongside leading officials from the OECD Development Centre, the Inter-American Development Bank, and the United Nations Economic Commission for Latin America and the Caribbean. 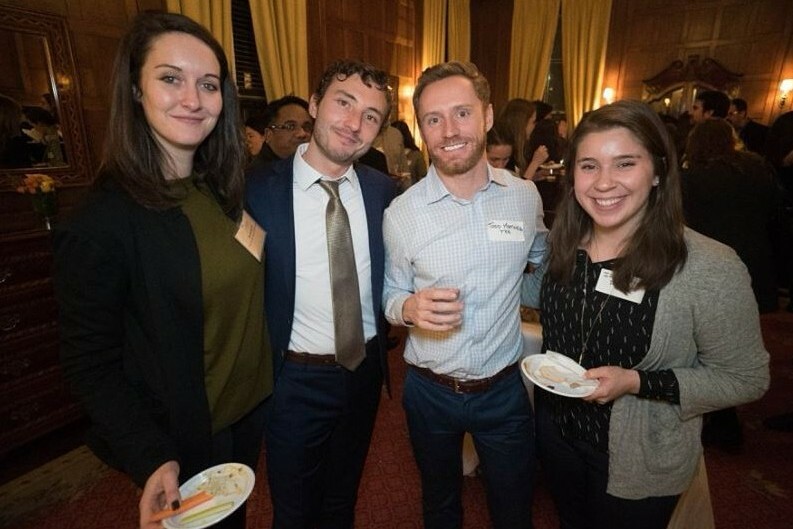 JOB OPENINGSProgram Assistant, Peter D. Bell Rule of Law Program | The Inter-American Dialogue | Washington, D.C. The Inter-American Dialogue is looking for enthusiastic professionals to join their Washington, D.C. team and engage their network of global leaders to foster democratic governance, prosperity, and social equity in Latin America and the Caribbean. De la Gente creates economic opportunity for coffee farming communities in Guatemala. Through their coffee trade, technical assistance, financing, and community tourism programs carried out alongside partner cooperatives, they are working to build a more equitable, inclusive, and prosperous future for small-scale coffee farmers. 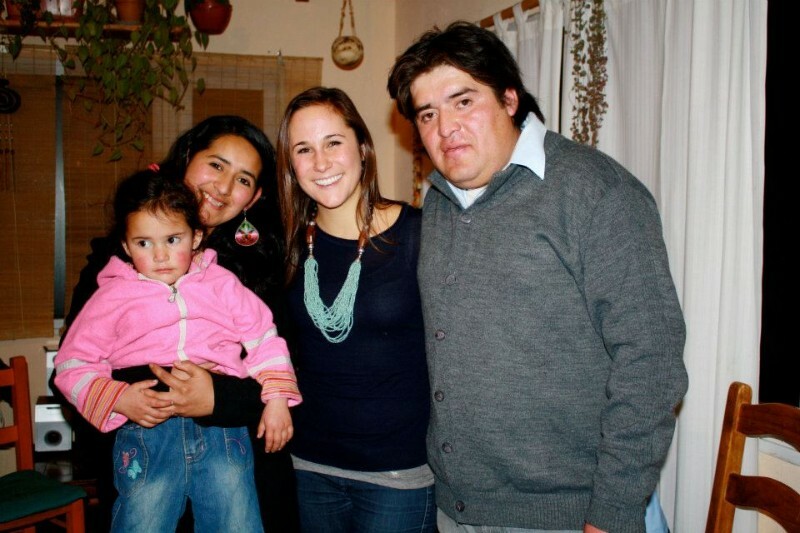 The Service Learning Program Manager is responsible for all aspects of De la Gente’s service learning trips. Program Coordinator | The Africa Biodiversity Collaborative Group (ABCG) | Washington, D.C. The ABCG seeks a short-term, full-time candidate to provide parental-leave coverage for its Program Coordinator from May to October 2018. This Temporary Replacement's responsibilities include delivering on the multiple work flows of the ABCG Secretariat, ranging from internal coordination to strategy development, donor engagement, program management, communications, and external representation to key stakeholders in the US and Africa. Latin America Junior Fellow | Freedom House | Washington, D.C.
Freedom House promotes the spread of freedom and democracy around the world through research, advocacy, and programs that support frontline activists.The Latin America Junior Fellow contributes to research activities related to the Latin America and Caribbean (LAC) region by providing substantive and administrative support. Drug Policy and the Andes Program Assistant | Washington Office on Latin America (WOLA) | Washington, D.C. The Washington Office on Latin America (WOLA) seeks an entry-level administrative staff person to work on the Drug Policy and the Andes program. The Program Assistant (PA) provides administrative support to senior staff within a fast-paced human rights organization working in Washington and in Latin America. Since its founding in 2012, the END Fund has raised more than 118 million dollars, treated more than 140 million people with 330 million treatments at a value of more than 620 million dollars, trained over 900,000 health workers, and provided more than 10,000 surgeries to people suffering from blinding trachoma and lymphatic filariasis. Focusing Philanthropy identifies, evaluates and presents via its website nonprofit organizations as candidates for personal philanthropy...all from the perspective of active donors who wish to be confident that funds or time contributed are achieving the greatest possible impact in addressing identified problems. Join PiLA NYC for dinner on May 9th at Lalito in Chinatown. The California-Mexican food is creative and delicious and the atmosphere will be perfect to get to know fellow PiLA alumni. RSVP to claim a spot (first come, first serve) on this form and feel free to bring friends. PiLA Orientation is only two months away! Are you interested in contributing to the itinerary? Volunteering to lead sessions? Schmoozing with the new PiLA class? As an early-stage investor, all of the businesses that I work with are operating with more questions than answers. They have a set of assumptions and their next task is to validate those assumptions, step by step to build a scalable business model. PiLA was one of the most important places I learned how to operate effectively in situations of ambiguity. Arriving in an unfamiliar community, learning the challenges, the opportunities and the relationships tied to each was a process -- one that taught me how to quickly orient myself within an unfamiliar environment and start operating with the resources at hand. What was your most memorable travel experience during your PiLA fellowship? Three months into my PiLA fellowship, I traveled across the border from Bariloche, Argentina to Puerto Varas, Chile to visit other PiLAs and see the region. 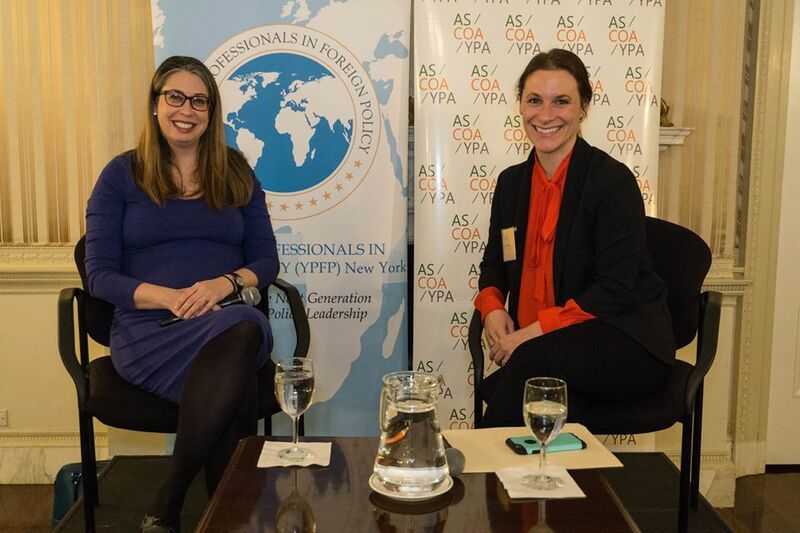 Jessica Sturzennegger and Mai Ann Healy, two PiLAs, have since become two of my closest friends, and since then I have had a peer mentor in Jessica as we both went on to found businesses, raise funding, grow teams and scale our work. If you could meet your favorite Latin American poet, author, activist, actress/actor or revolutionary, who would it be and why? Question for Janine: What did you learn during PiLA that you still do or use or believe today?